The sharing of spiritual work is by no means one sided. Even the disciples who merely think of the Master or meditate upon him have the privilege of sharing the spiritual and universal work in which the Master might be engaged at that moment. As he is one with Eternity, the Master is beyond time and all limitations of time. As he is also interested in the spiritual upliftment of humanity, he assumes many of the limitations of time; and his work can be helped by the voluntary cooperation of his disciples. The Master feeds upon the love of his disciples and utilizes the spiritual forces released by them for his universal work. In this way the Master is like the relay station that receives a song only in order to broadcast it to the world at large. 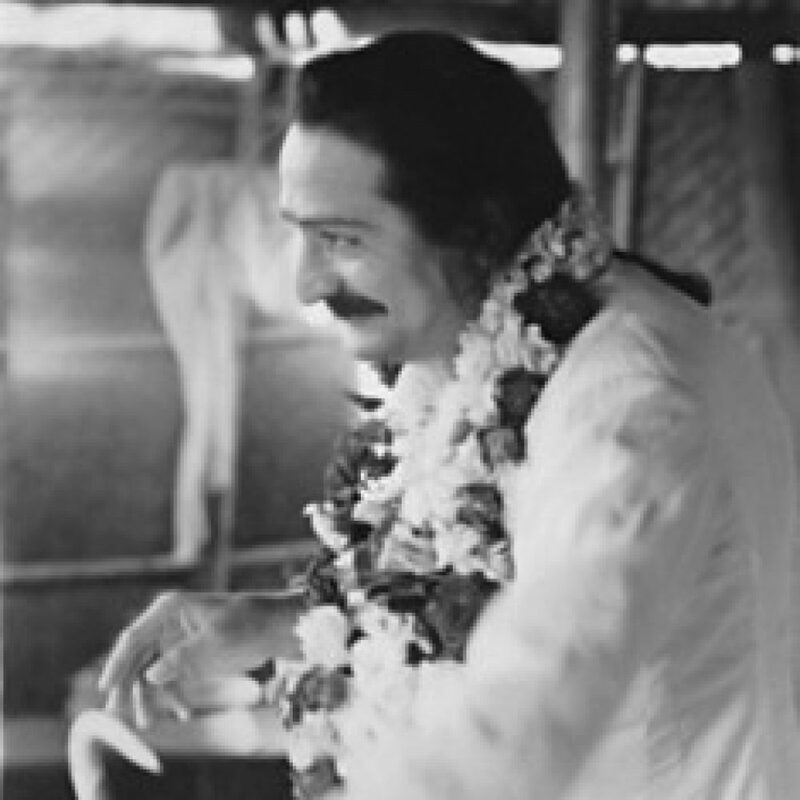 To love the Master is to love all, not merely symbolically but actually; for what the Master receives on the inner planes of consciousness he spiritualizes and distributes. Thus he not only strengthens the personal links that the disciples may have with him but also gives them the privilege of sharing his divine work.